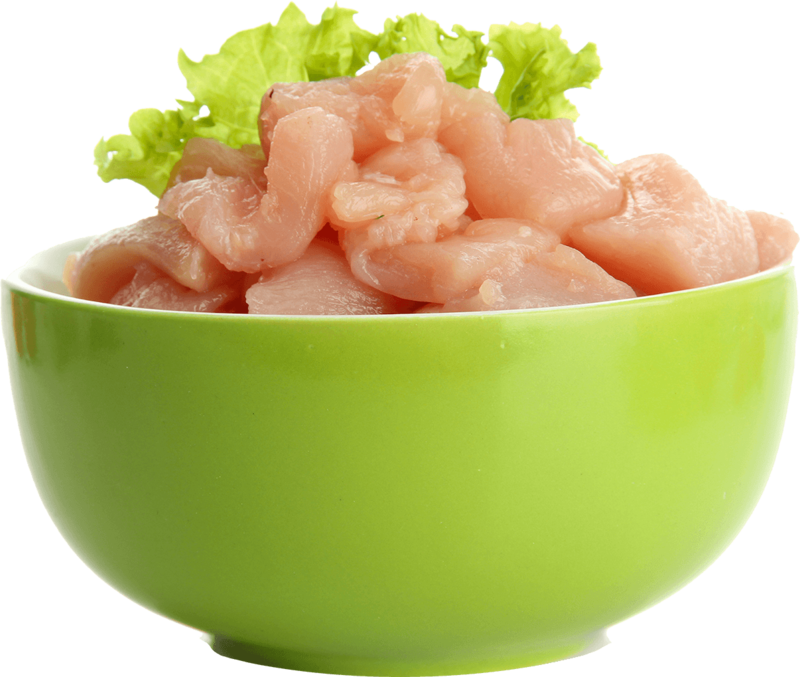 Foodmate brings innovative technology and cost-effective solutions to poultry processing automation. Our machines optimize yields, improve quality, and reduce labor cost while maintaining low cost of ownership. We make it simple. You make it profitable. At Foodmate, we make it our goal to ensure you will have the most efficient equipment at your plant. 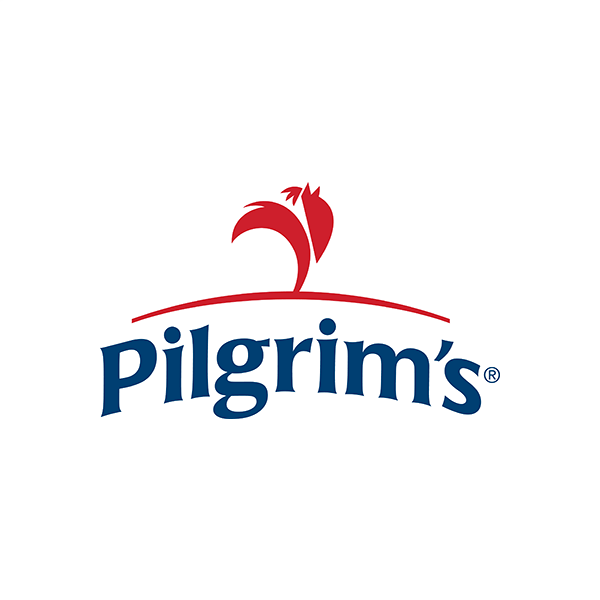 Because of our commitment to being your go-to partner for poultry processing equipment. Our systems are designed to be simple to use and achieve the highest yields. The better you are able to optimize your yields; the more profit you’ll be able to make. Because chicken appreciates a clean cut. Foodmate provides solutions to meet the widest range of products specifications and cutting requirements, meeting the highest standards set by retailers, fast food companies and institutional organizations from around the world. You won't have a bone to pick. In response to the increasing demand and production of deboned dark and white meat, Foodmate has developed efficient and yield enhancing solutions for white and dark meat deboning, including the latest ULTIMATE Whole Leg Deboner, the intelligent whole leg deboner that uses a highly advanced X-ray measurement system. Foodmate US is an exclusive agent for Numafa in North America, bringing to the North and South American markets “stand alone” units, as well as complete turn-key automated solutions to poultry processing facilities, offering a wide range of poultry processing equipment and cleaning systems. 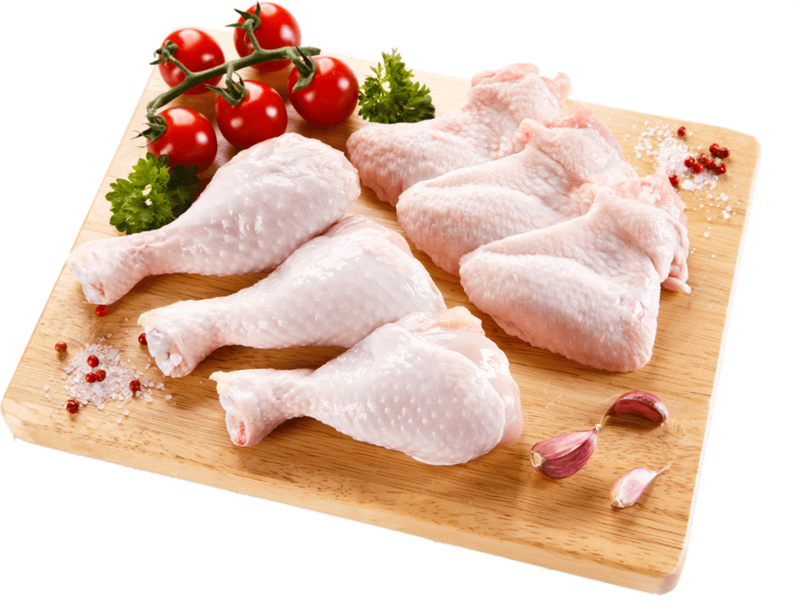 Foodmate and its partner, ChickSort, have developed various production control, grading and distribution solutions that grade poultry products based on various weight and quality criteria. Now with ChickSort3, levels of control and accuracy have been even more enhanced. 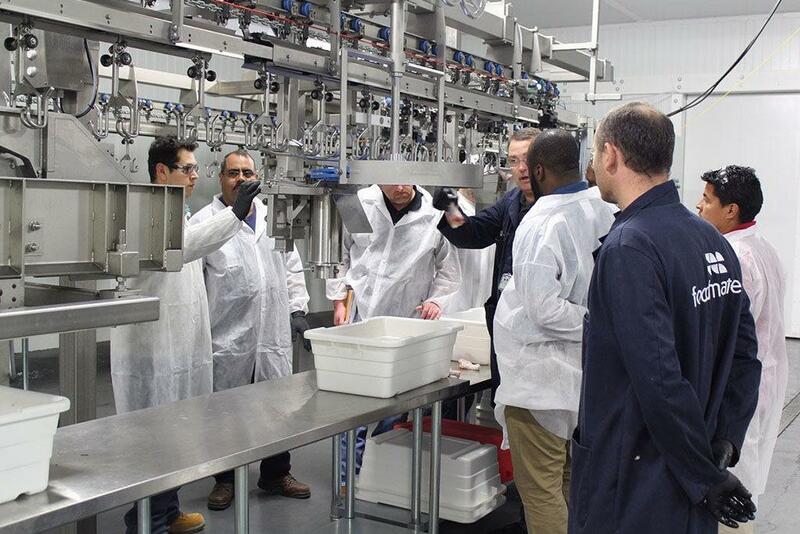 The Foodmate Academy opened its doors in May 2015 and has since hosted 30 individual two or five- day training classes, with over 150 participants. Training can be arranged for existing and new installs, assisting with the post-sales transition and ensuring ultimate post-purchase return on investment. Foodmate has built a new 5,000 sf. climate controlled training center to accommodate the increasing demand for testing & training. 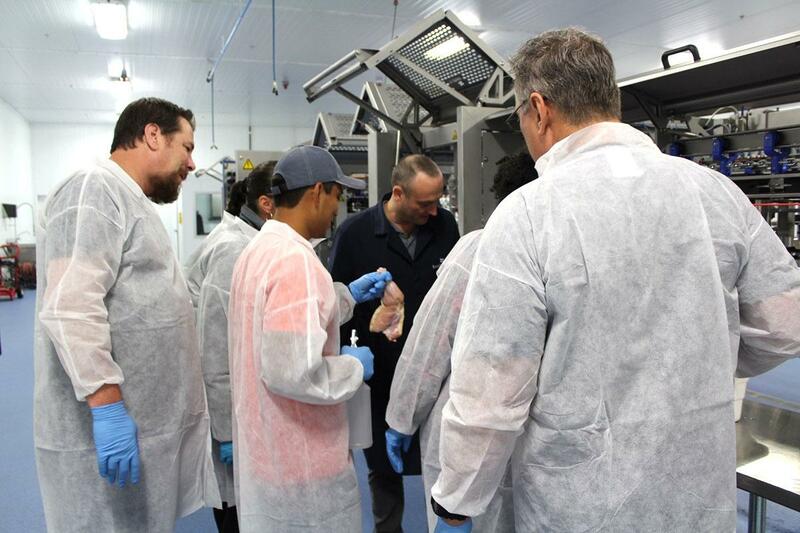 The Foodmate Inspirience Center is set up like an actual processing facility, housing a complete OPTI Flow Cut-up System with Weighing and Vision Grading, Dark Meat Deboning System, the new OPTI Thigh Deboner with Kneecap Separator, as well as White Meat Deboning System. This is outstanding work by your team. Myself and the Milford Team are proud to partner with Foodmate. Great job, and thanks. Top management was very diligent with the cleanness of the project, from layout to install. Also meticulous about getting the job done on time and minimizing issues at start-up. The minor issues were corrected during lunch breaks or before start up; and as we speak, our production team is happy with the reduction of re-work percentage. Job well done, Foodmate! Our experience with the Foodmate team was a very good one. There is a sincere desire to see us succeed. The project With Foodmate was very successful, the best project I’ve been on in a long time. We’ve been able to provide one of our key customers the quality they expect. Don BurrowsVP of Case Ready Operations, Pilgrim’s, Sanford, NC. I want to sincerely thank you for your rapid response, and the extra effort your team made to help the Milford Dark Meat Team. We had a food safety concern and reached out to you seeking some help to get to the root cause… The Foodmate team immediately took action, a true group effort between the executive, service, customer support and part sales teams, all focused on getting our issue resolved. This type of exemplary customer service goes above and beyond the norm. Your partnership and commitment to Perdue is greatly appreciated. Conor HortonBusiness Unit Leader, Perdue Farms, Milford, Delaware. The ULTIMATE measures each leg and makes precise cuts based on the feedback it gets from the X-ray unit. This machine is a total game changer when it comes to whole leg deboning technology. Scrape tests are showing an average improvement of 33 grams per whole leg compared to our current process and we fully expect to have staff headcount reduction by 100 once the new machines are installed. 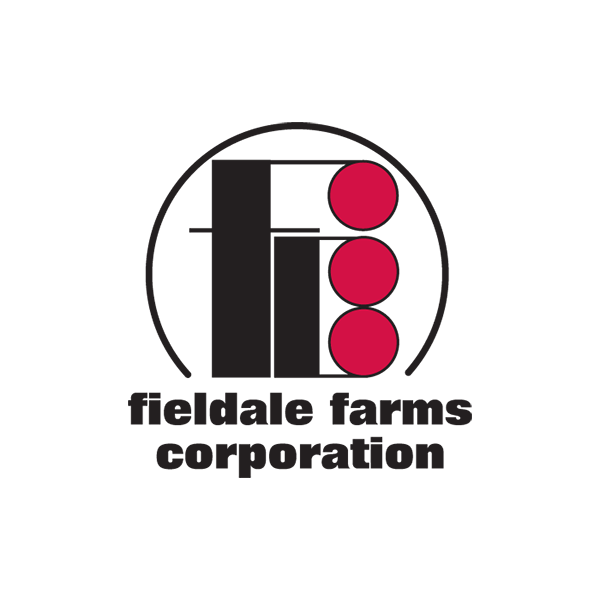 David RackleyPlant Manager - Fieldale Farms, Murrayville Complex. The April 2017 install - of our cut-up lines and thigh deboner machines - was a very successful project. There was a lot of planning involved in the project and more importantly, the executing of that plan was extremely efficient. The Foodmate Team exceeded my expectations. I greatly appreciate the hands-on training they provided before, during and after install. 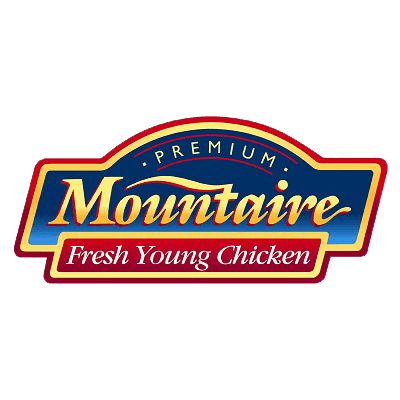 Ultimately, the results in back half yield, dark meat debone yield, uptime and labor efficiency shows the true success of the project. Matthew ClawsonPlant Manager, Foster Farms, Farmerville, LA.